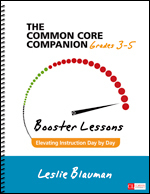 Created to follow each Toolkit lesson, the Comprehension Intervention small-group sessions narrow the instructional focus, concentrating on critical aspects of the Toolkit's lesson strategy to reinforce kids' understanding, step by step. 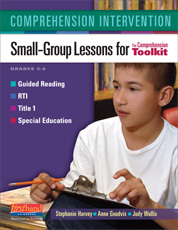 Using the language of the Toolkits in a small-group setting, Comprehension Intervention approaches each Toolkit strategy lesson in a new way and with new texts, showing kids that they can apply the thinking and strategy language they learned within the whole group to a wide variety of readings. Framed around the gradual release of responsibility, the four-step session structure provides explicit scaffolded instruction. 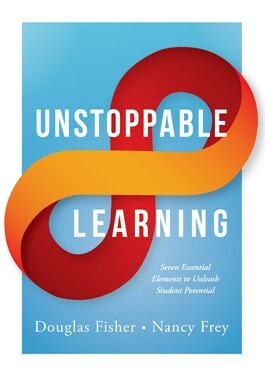 With an eye towards formative assessment, each session ends with Assess and Plan, a section that supports daily progress monitoring with strategy-specific suggestions for reviewing student work, assessing students' thinking and accomplishment of session goals, and determining the need for additional practice. Guided reading groups-Sessions are ideal for small, flexible, needs-based guided reading groups to reinforce or extend what has been taught in a Toolkit lesson. Tier 2 RTI groups-Sessions are designed to take about thirty minutes. 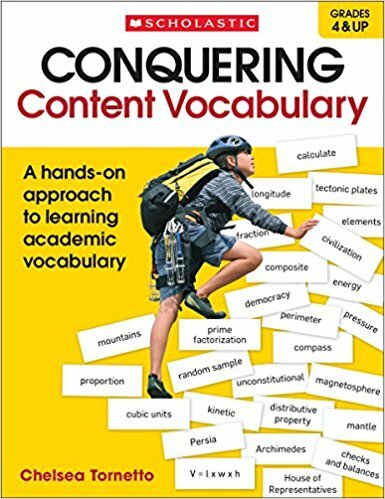 They break down the original Toolkit instruction into smaller steps, making learning more accessible for Tier 2 students. Tier 3 RTI groups-Infinitely flexible and targeted, sessions help teachers increase instructional intensity for individuals or very small groups, allowing additional time for instruction and practice. Special Education-The Toolkit whole-group lessons are ideal for special ed inclusion because they are based on shared readings, which allow for natural differentiation. All kids can participate in the whole group Toolkit lessons and then have their individual needs met in the small-group intervention lessons.